Home / blog / Fiscal Year 2015 Budget: Will It Affect Head Start Programs? Fiscal Year 2015 Budget: Will It Affect Head Start Programs? As reports started coming in regarding the reaction from lawmakers to the President’s fiscal year 2015 budget, administrators of Head Start Programs began to wonder how the new budget and the cuts that will ultimately be proposed and made by lawmakers would affect early education programs. From the moment the budget blueprint was released, critics and opponents began talking about how it would have a hard time making its way through Capitol Hill, especially with this being an election year. That being said, experts believe that the President’s $3.9 trillion budget plan doesn’t even stand a chance of being enacted, but it will be used as a political tool and a jumping off point for financial discussions and spending priorities that will last well until the mid-term elections in November. The President has been making statements over the past couple months about his intention to keep the focus of his office squarely on economic mobility. How he plans to accomplish that isn’t completely clear, but his 2015 fiscal budget gives a few hints. Good news for Head Start Programs and other early education programs is that the President has requested new spending on forward-thinking programs, such as job training, manufacturing centers and early childhood education. However, his plan to generate over $1 trillion in tax revenue over the next decades from wealthy Americans won’t sit well with many voters and their representatives. Word is that those opposing the President’s spending plan are looking instead to overhaul many of the social programs that poverty-stricken Americans depend on, such as Medicaid and Head Start Programs. Welfare reform and other cuts to these programs are definitely on the docket for discussion. If the opposition has its way, instead of fresh funding for early education programs, we would instead see cuts made to the federal Head Start budget. However, things aren’t so easy on the opposition site either. A GOP budget would have no chance of making it through the Senate, which is controlled by Democrats, so any vote for it and against the President’s budget plan would be more symbolic than anything else. GOP lawmakers would have to spend the next several months defending their support of a proposal that would cut, reduce or overhaul many of the social programs and services that Americans count on, such as early education programs and economic support. In the face of another possible federal Head Start budget cut, administrators need to take this time to do everything they can to reduce spending for early education programs in order to stay on top of their budget and maximize funding as much as they can. One way to do this is to save money on food supplies and other essential supplies by using a program like FoodSource Plus. Head Start programs can reduce expenses and set money aside to keep the doors open, should another sequestration or more spending cuts come their way. 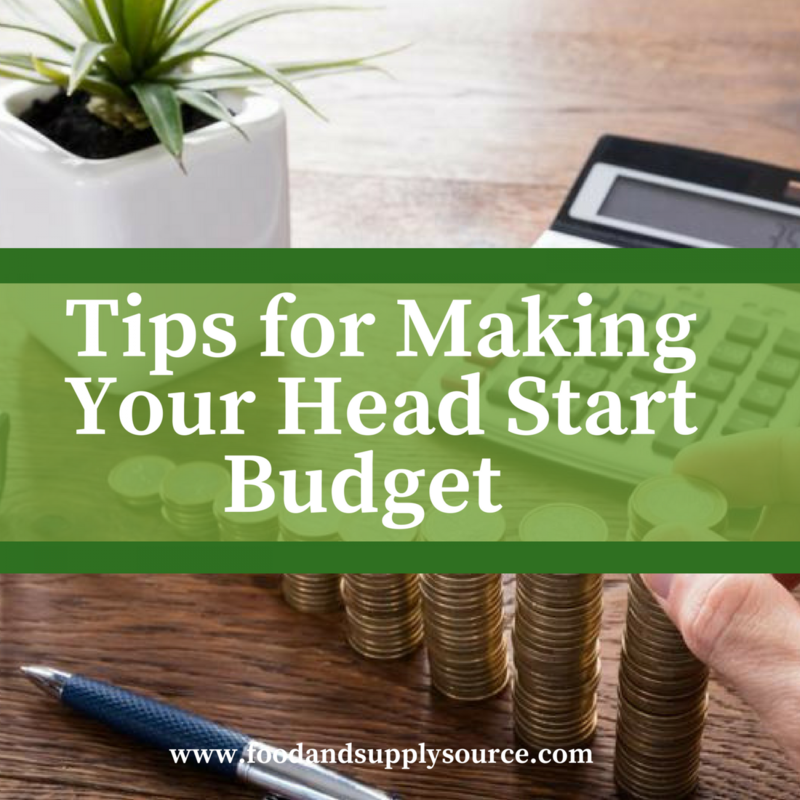 Contact FoodSource Plus to find out more about all of the helpful services and tools available to help administrators of Head Start programs and early education programs save money on food supplies and prepare for the coming federal Head Start budget. Partnering with a program like FoodSource Plus can help your organization to overcome any budget cuts or delays that may come during the debate on the 2015 fiscal year budget. Give us a call today at 1-866-248-4520 and find out more about how FoodSource Plus goes to work for you!